How nice is it to come home to a well kept, lush green lawn? If your lawn is lush all year round, you know how much effort it takes to keep this beautiful green carpet in check! 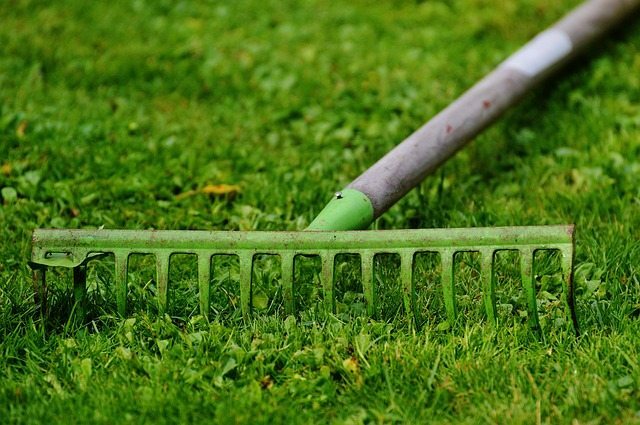 At Perth Gardening, we understand the need for regular maintenance and offer a wide range of services to keep your turf always looking it’s best. 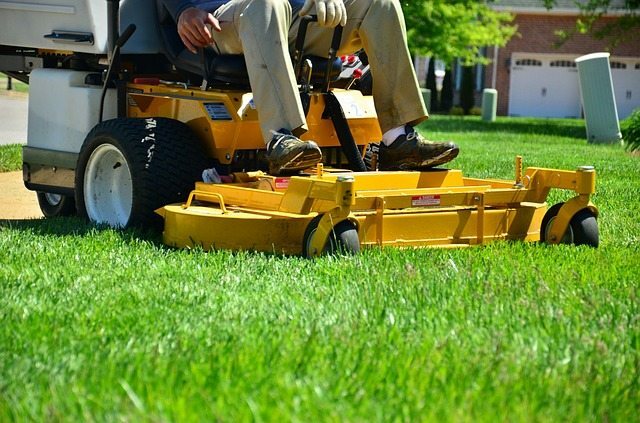 Regular mowing is the first step to a healthy lawn. Buffalo grass will need mowing on a fortnightly basis whereas a Couch will need to be mowed every week during Summer. 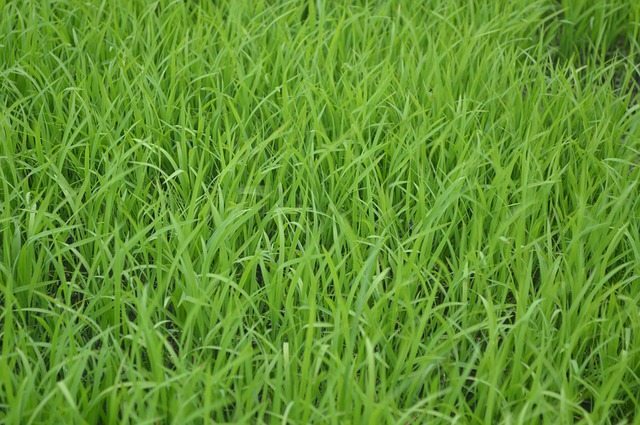 This will help to control weeds, but also promote lateral growth instead of growing up – making your lawn thicker and lusher. Find out more about lawn mowing tips and tricks here. A small layer of thatch is beneficial for your lawn as this protects your lawn’s root system from dehydration and shelters the soil. Sometimes the thatch layer becomes too thick and starts creating problems where air, water and nutrients can’t reach the soil and the lawn begins to struggle. Find out more on thatch and why it is important to keep your lawn thatch to a healthy level by proper mowing schedules and dethatching here. 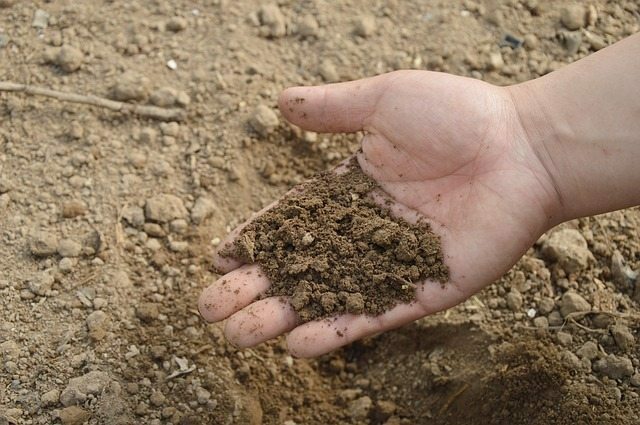 For a lush green lawn, you’ll need to regularly fertilise your soil. Whether you need to encourage new growth, eliminate weeds, or revive a stressed lawn, our lawn care experts in Perth will apply the right fertiliser for you. Find out more about lawn fertilising here. Proper topdressing techniques are essential for good turf grass management. Topdressing raises the level of soil slightly to help even up the level of the lawn and or to add special nutrients to the lawn. 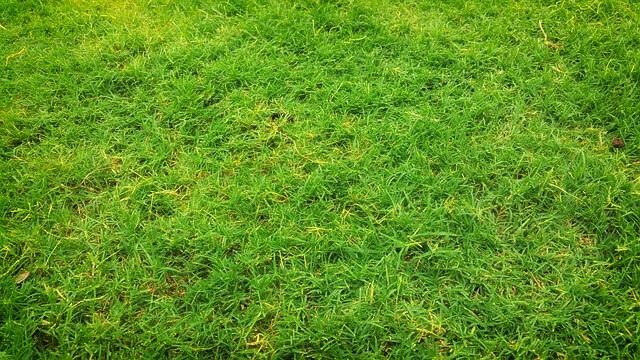 Find out more about top dressing your lawn. Are you having drainage problems, or bothered by patches of hard, compact and bare lawn? Lawn aeration is a great way to loosen the soil,increasing it’s ability to breathe and absorb water and nutrients. Our plants need regular access to these to stay healthy, so by aerating your lawn, you help to create a much better growing environment. Find out more about lawn aeration. If you’re not happy with the way your lawn currently looks, our team can provide an evaluation to diagnose the condition of your lawn and determine the appropriate care. Depending on your soil, grade, and local conditions, we can deliver lawn-care services specific to your requirements. Find out more about our services and trust us to help your lawn reach its peak condition; request a quote today.